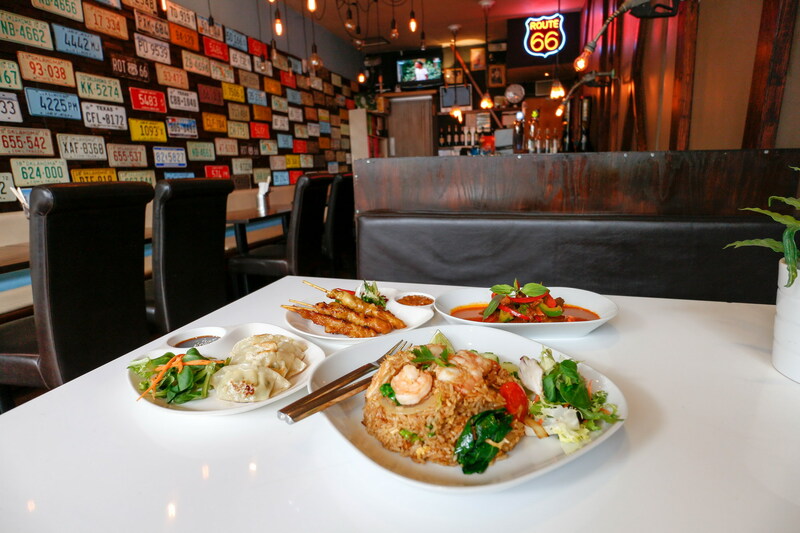 little room with wonderful tasty Thai dishes. 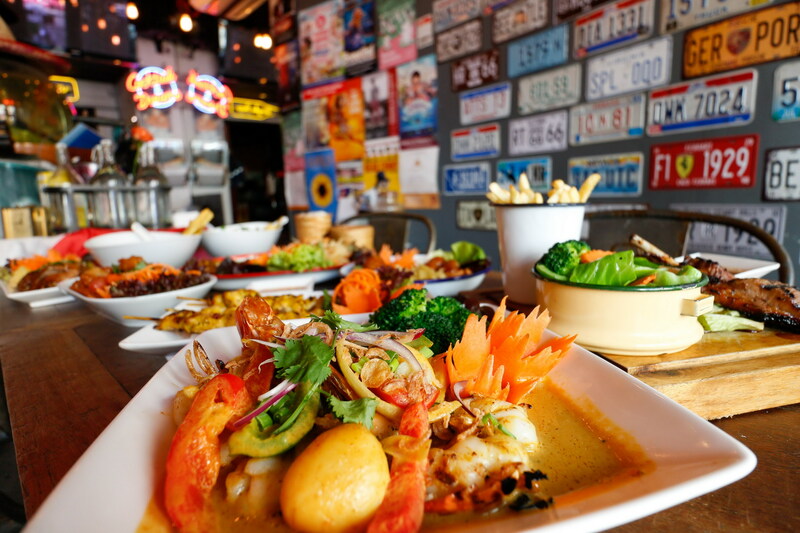 Prefer to have Thai food at home? 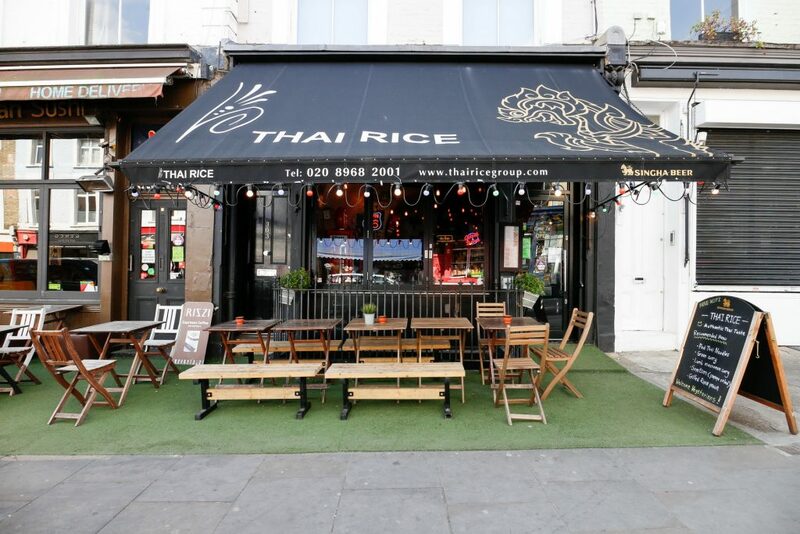 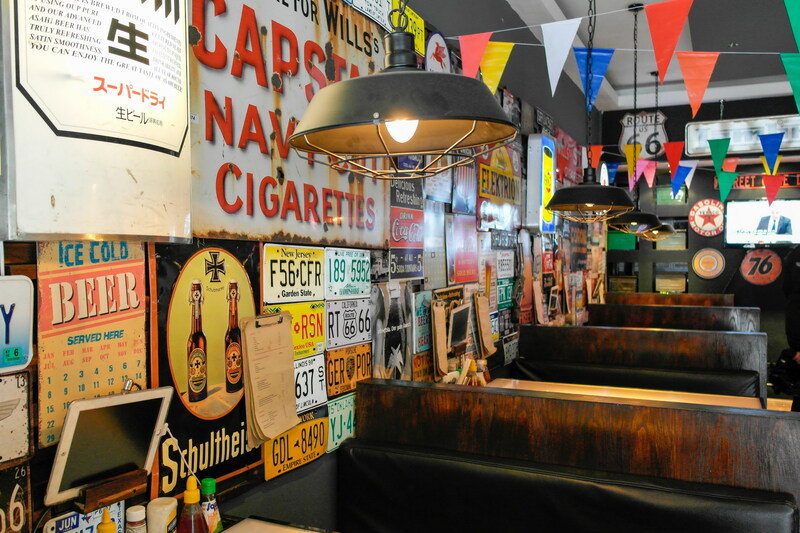 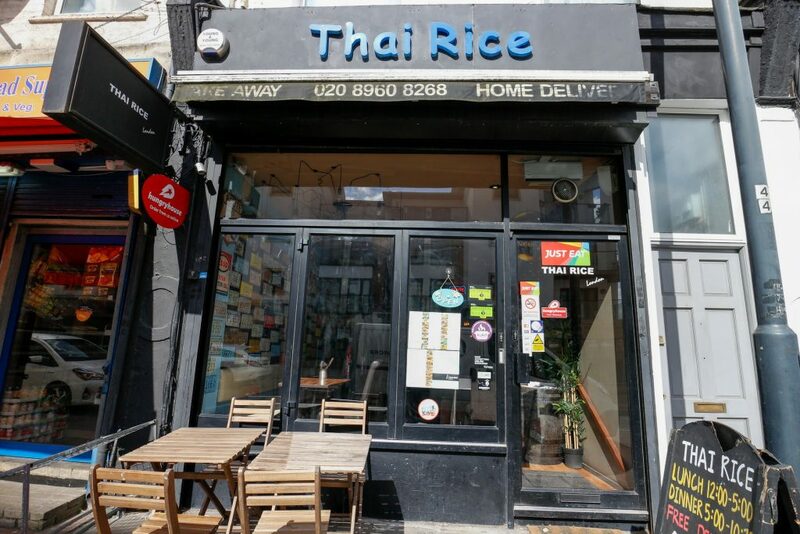 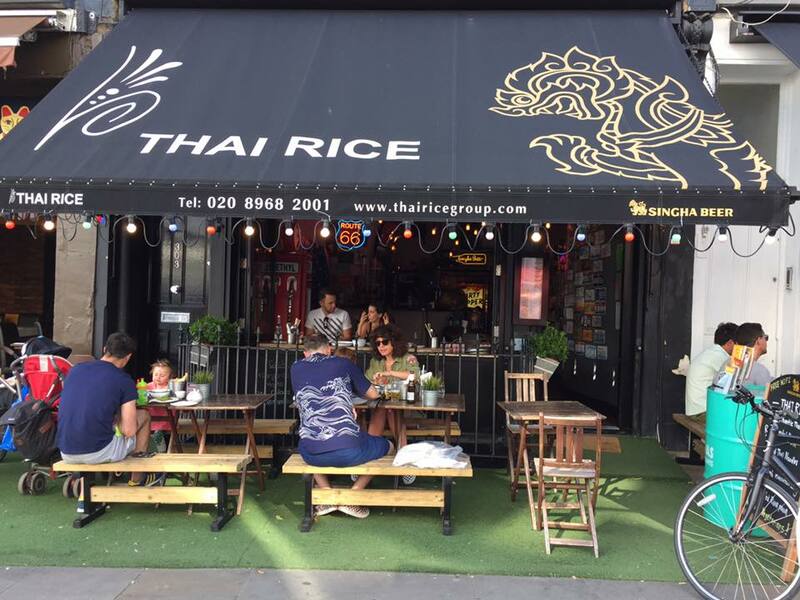 Thai Rice was founded in 2002 on Portobello Road. 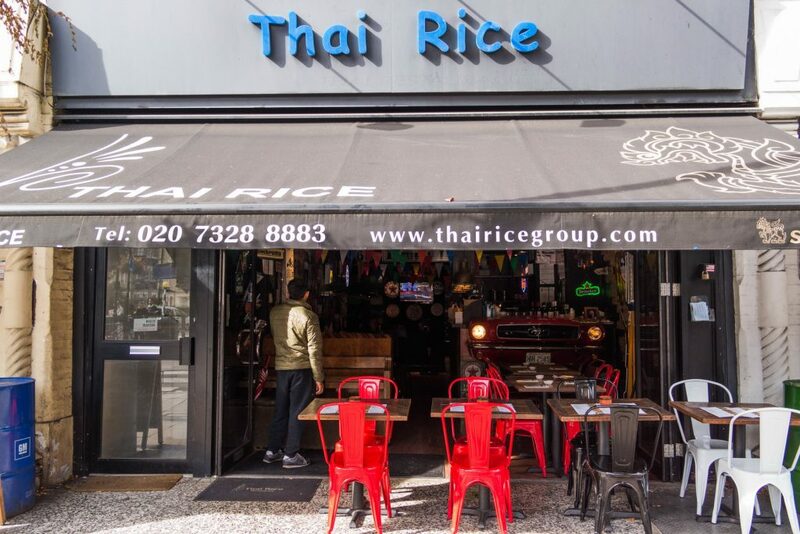 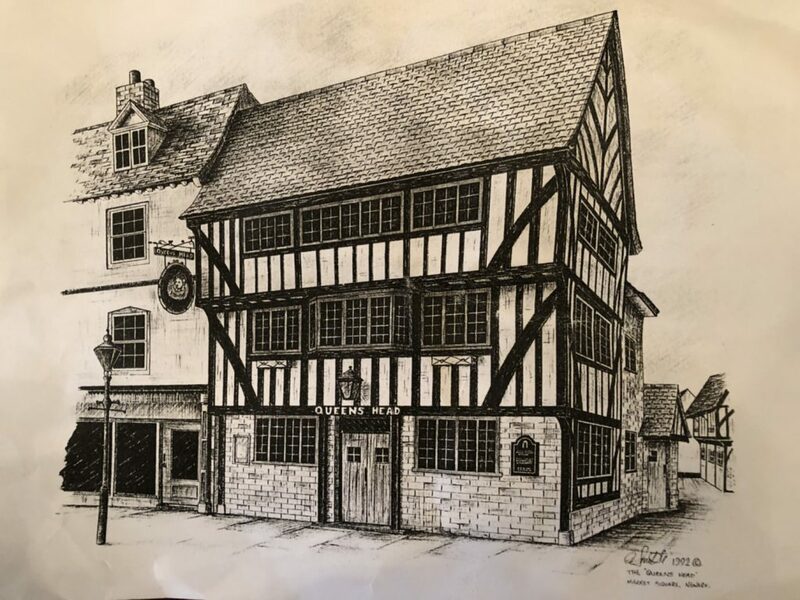 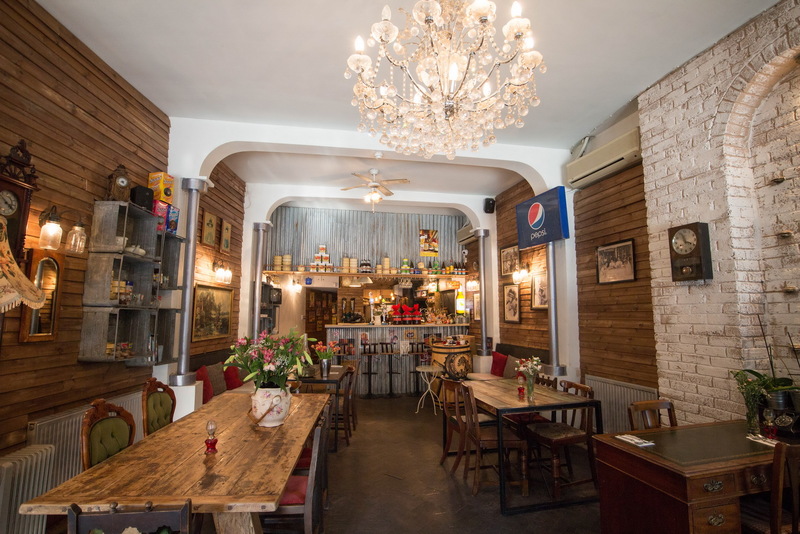 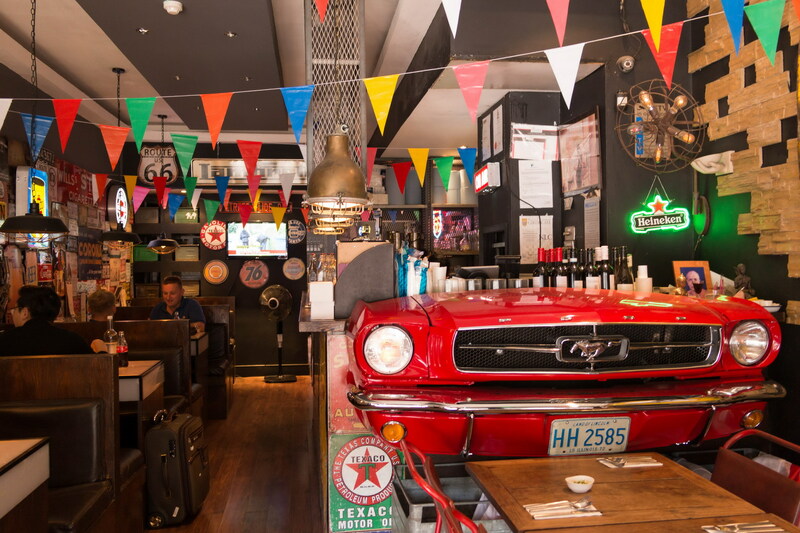 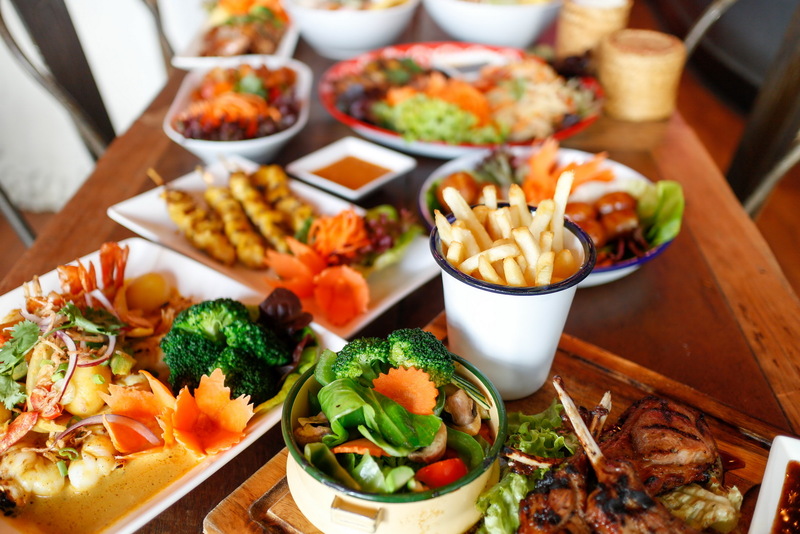 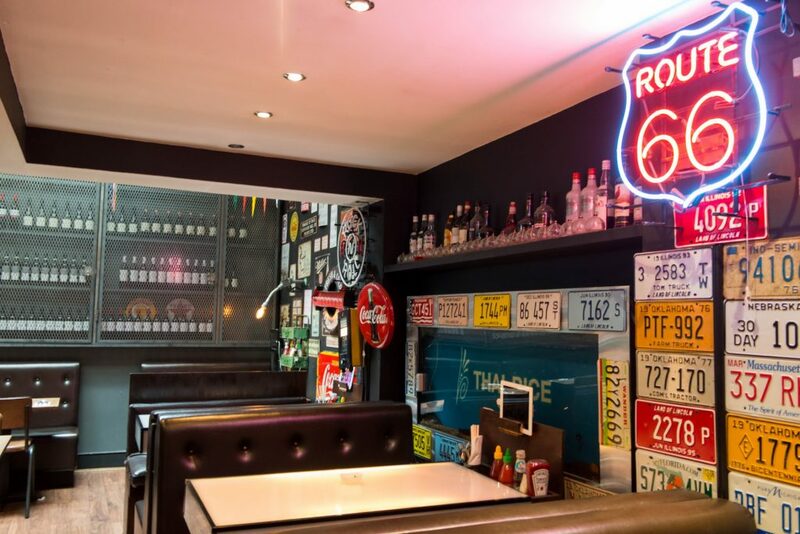 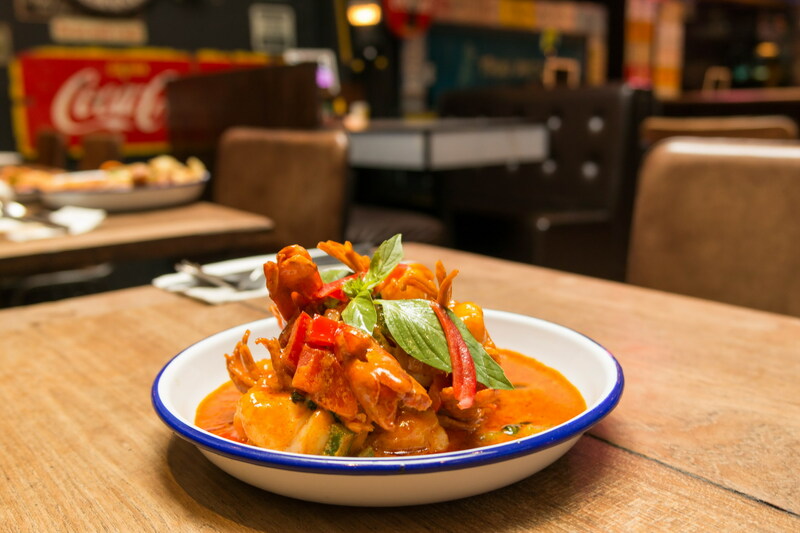 Using traditional family recipes and fresh ingredients to produce authentic Thai cuisine, the restaurant has enjoyed a great deal of success and led to the owners opening more restaurants in London City. 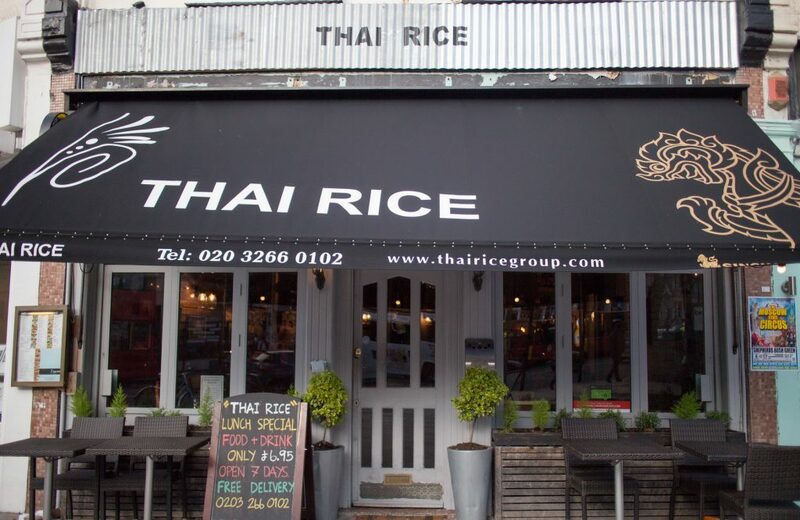 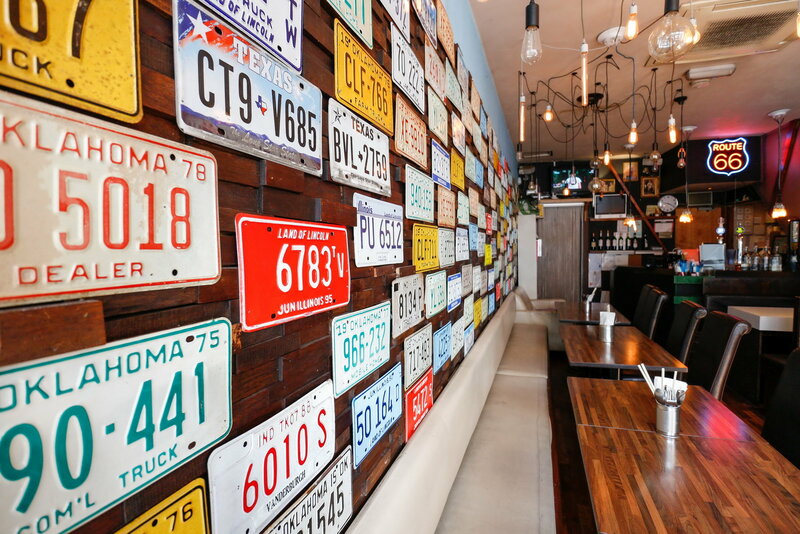 With the combination of excellent food, a welcoming ambience, contemporary décor and fast, friendly service, Thai Rice offers the perfect dining experience. 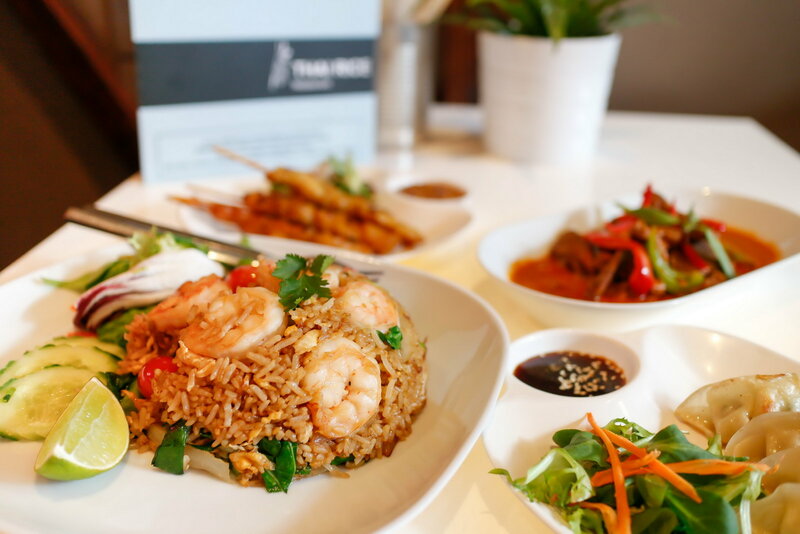 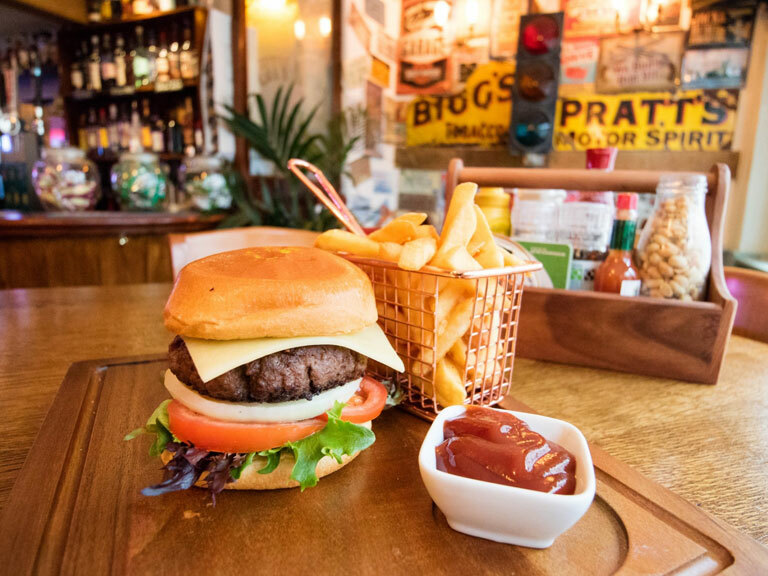 We take great pride in the cooking and presentation of our food and our aim is to deliver excellent cuisine at a reasonable price. 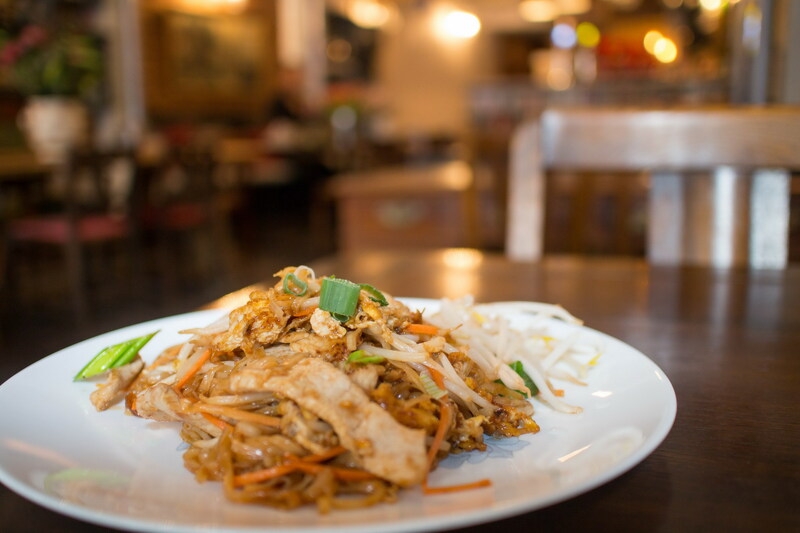 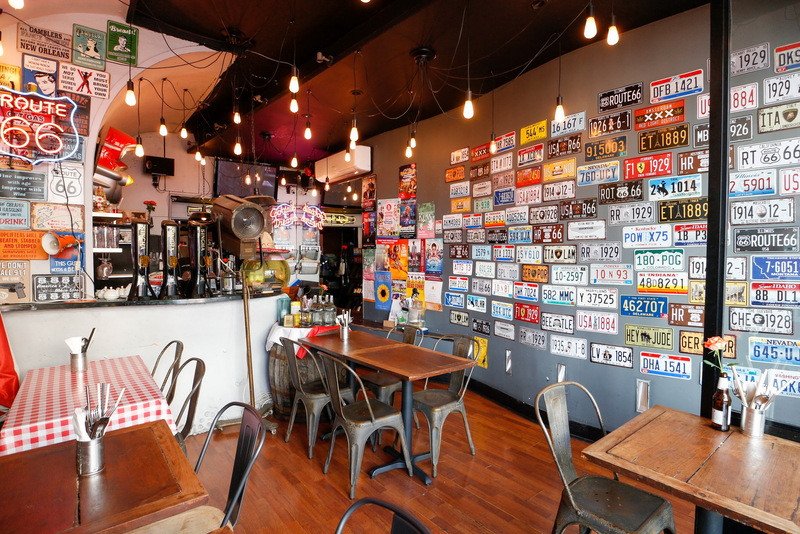 The menu includes some delicious vegetarian options and is complemented by a high-quality wine list.